based on the Triumph sound dna, we created a music library for our brand amperience app, to provide in-store radio for Triumph shops around the world. AMP DEVELOPED AN INNOVATIVE, TARGET-GROUP FOCUSED AND BRAND-SPECIFIC MUSIC PROFILER TO HELP CREATE A WELL-ROUNDED, PROFESSIONAL SELECTION OF MUSIC FOR THE GREATER TRIUMPH BRAND RETAIL EXPERIENCE. Over the course of its repositioning, amp implemented a Triumph-specific store sound, derived from its own Sound Identity and capturing the Triumph brand values. Additionally, the Triumph Sound DNA establishes the brand melody, brand-specific sounds and unique riffs. These now characterize the brand and make Triumph unique and recognizable at all audible touch-points. “Using amp's sound concept, Triumph has built a unique and emotional relationship with its customers. We are very happy with the results." In collaboration with Tom Ramoser of Rosebud Strategies, amp engaged in qualitative and quantitative customer-analyses to identify the archetypes that make up Triumph’s target groups. In this way, amp isolated specific archetype values and desires, translating these into definable musical qualities. All Triumph-specific retail songs were analyzed in the Music Profiler and assigned to an archetype based on these musical parameters. 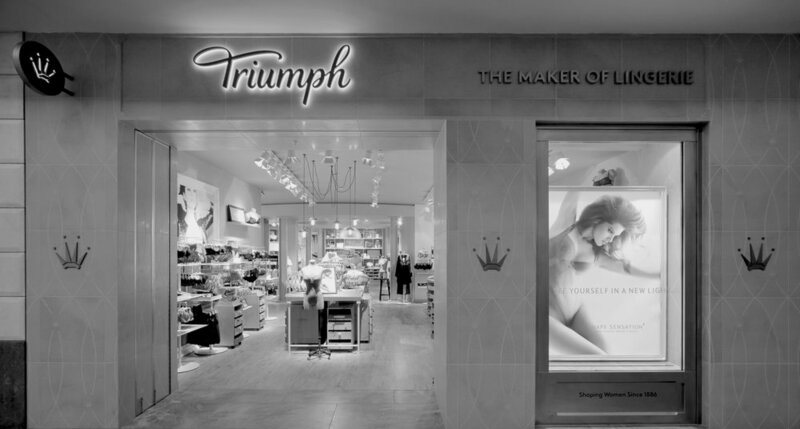 Triumph belongs to Triumph International, international market leader among lingerie, underwear and sleepwear companies and world’s biggest manufacturers of underwear. 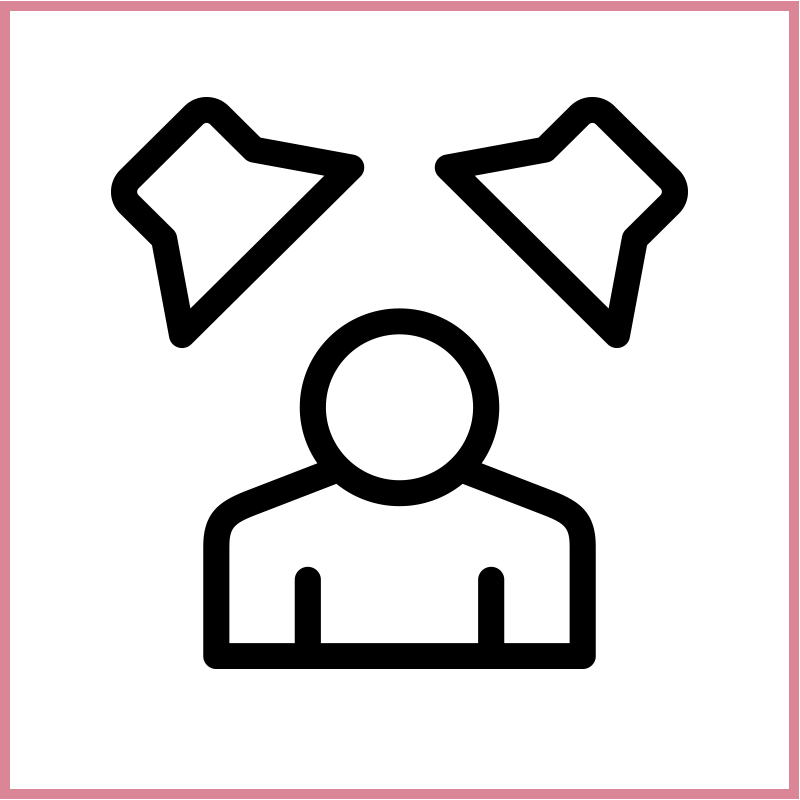 The company distributes its products under the main brands of Triumph®, sloggi®, Valisère® and HOM® in more than 120 countries. Around the world, Triumph International supplies 40,000 wholesale customers and sells its products in 2100 Triumph stores, as well as in many of its own online shops. Triumph International’s more than 36,000 employees chalk up sales of CHF 1.44 billion (2014).